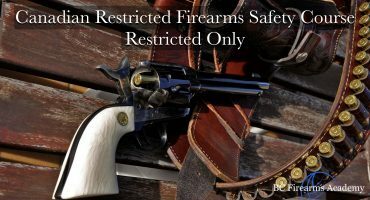 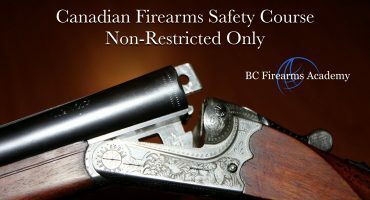 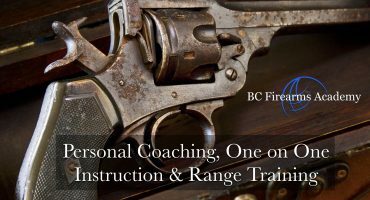 All Friends and Family of CCFR members are eligible to receive a 25% discount for BC Firearms Academy courses held on March 30th & April 1st. 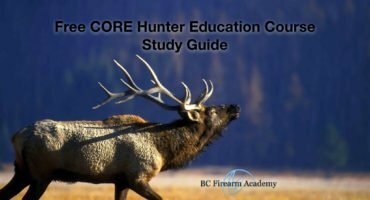 Do you have friends or family members that have been putting off getting their PAL? 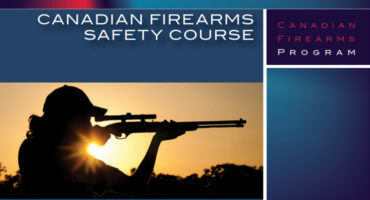 Do you have coworkers that you’ve been trying to get to take the CFSC / CRFSC ? 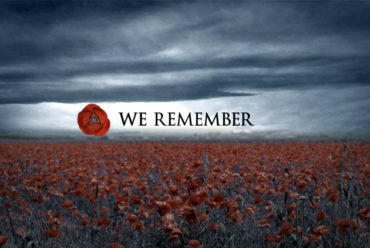 Then this is the perfect opportunity. 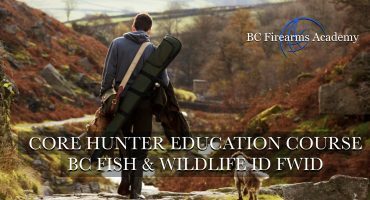 Click the link below to take you to our web page. 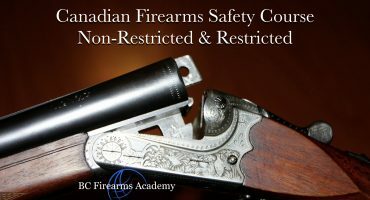 Thanks to Rod Giltaca, Nathan Picklyk and all the other members of the Canadian Coalition for Firearm Rights. 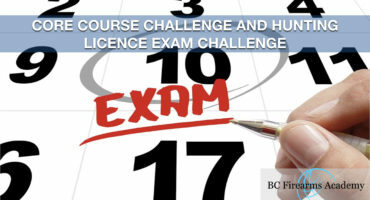 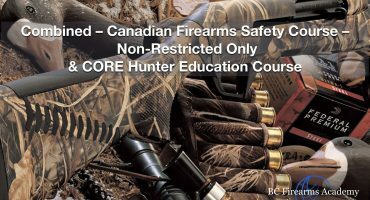 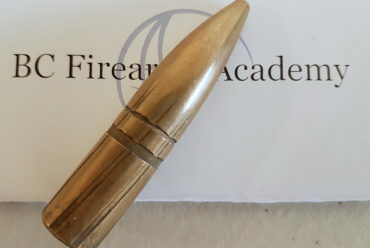 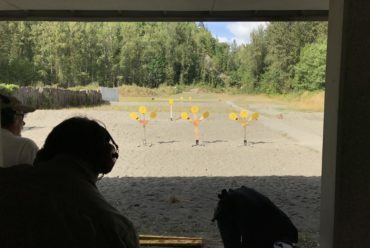 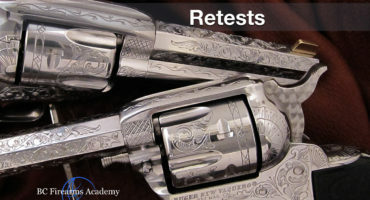 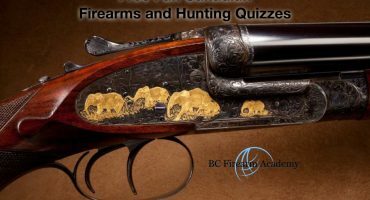 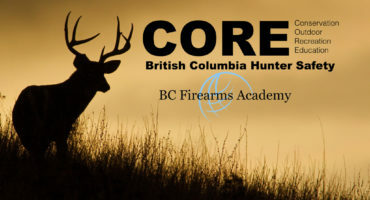 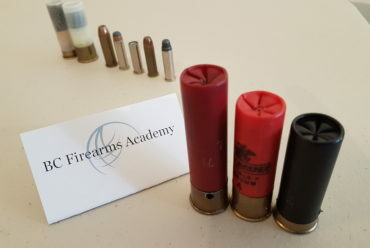 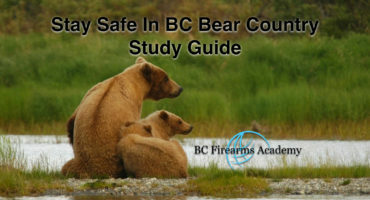 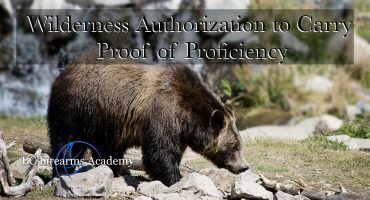 If you have any questions please don’t hesitate to email us at info@bcfirearmsacademy.ca, message directly on the site, or give us a call at 604-592-2410 .